Backpack, Industrial, Outdoor Sporting Equipment, Helmet, Orthopedic.....YKK provide plastic notions for a wide variety of applications. Check it out to find the products for your applications! 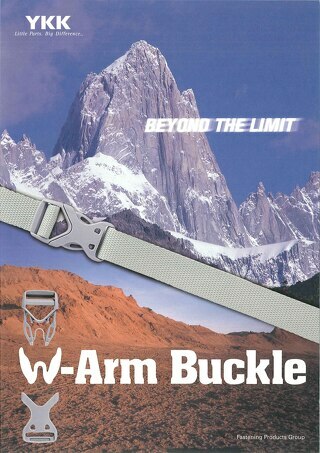 Proudly introduces "W-Arm Buckle" series, which combines strength and a lightweight design. It allows a wide range of outdoor uses as well as gives you sophisticated looks. 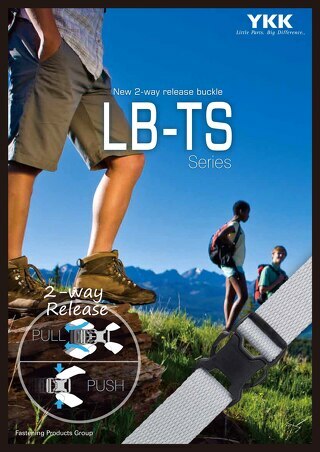 New 2-way release buckle has thin, compact and easy release function. 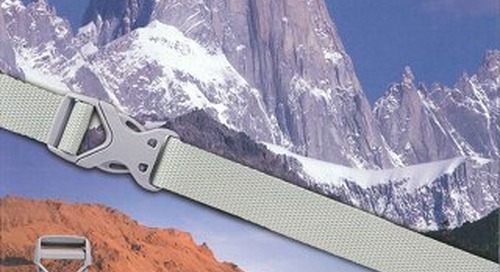 You can pull or push to release the buckle. 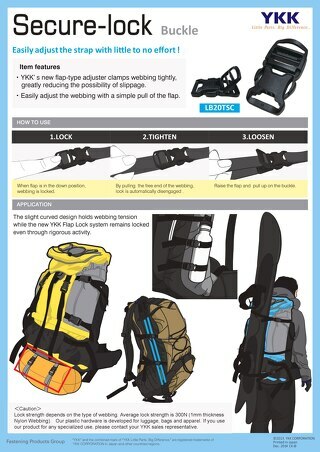 LK-TS Strap adjuster is also available. 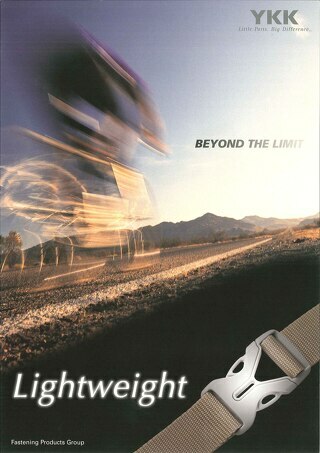 YKK's innovative lightweight buckle with an wide angular cut socket. Much easier and smoother to insert the plug into the socket! 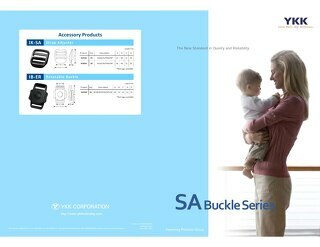 YKK® Secure-lock LB-TSC buckle has flap-type adjuster function, that lets you adjust the strap with little to no effort. 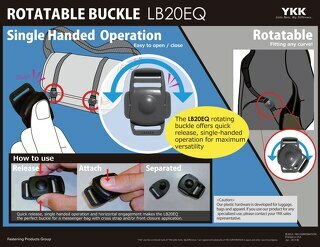 LB-EQ rotatable buckle provides quick release, single-handed operation for maximum versatility!! 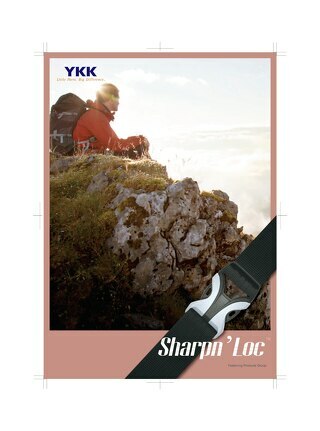 YKK is proud to introduce an array of high-value plastic hardware, "Ultra lightweight buckle series" to enhance your outdoor gear. 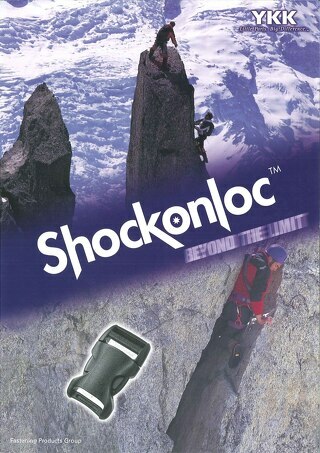 The newly developed unique design Shockonloc™ brand buckle increase the strength and durability against impact and its properties are stable under extreme temperature.